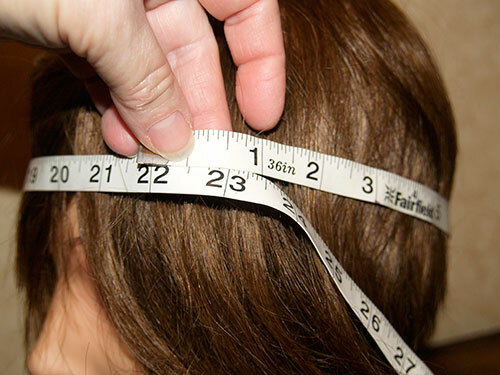 Another method is to measure the inside of a hat you have that fits you well. Keep in mind that some hats are designed to rest higher or lower on the head than others. A fez, for instance, will fit higher than a fedora. If you're purchasing a hat to wear with a particular hairstyle, then measure while your hair is dressed in that style for a better fit. This is especially important for Victorian and Edwardian hats that might be worn with an elaborate hairstyle. 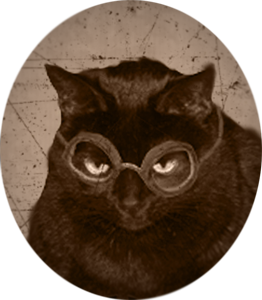 Steam Cat provides hat sizes in inches so you don't need to convert your measurements to a numerical size. But if you're curious. Gwladys Pendelbury would wear a 6-7/8 hat, which seems appropriate. Questions? Please use the Contact page.